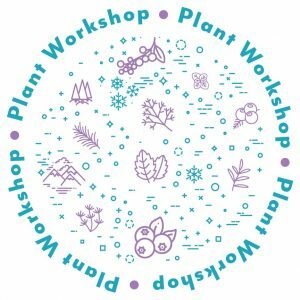 Do you want to learn about Alaskan Plants? Join the Benteh Nuutah Valley Native Primary Care Center Wellness Center team for a community plant workshop. Learn about Alaskan plants, their usage, and how to identify them. Cultural teas and snacks will be available to sample, and each speaker will have additional information available in the lobby. To read the presenter’s bios, click here or on their name. contact the VNPCC Wellness Center.